There’s no special policy consideration for school teachers when it comes to car insurance. However, teachers’s unions present an attractive buying group for insurance companies as well as other vendors carrying special offers. In this province, the Ontario Teachers Insurance Plan, or OTIP, provides auto insurance at special rates for teacher members. OTIP sponsors the Edvantage program that also provides the teaching community with special deals. OTIP is a not for profit organization that provides its members with insurance products. Casualty insurance — home and auto — comes through OTIP/RAEO Insurance Brokers, Inc. Other member companies provide life and group insurance coverage. Because these companies exist for the benefit of the teachers who belong to OTIP, negotiations for dedicated deals in the best interests of the group are possible. 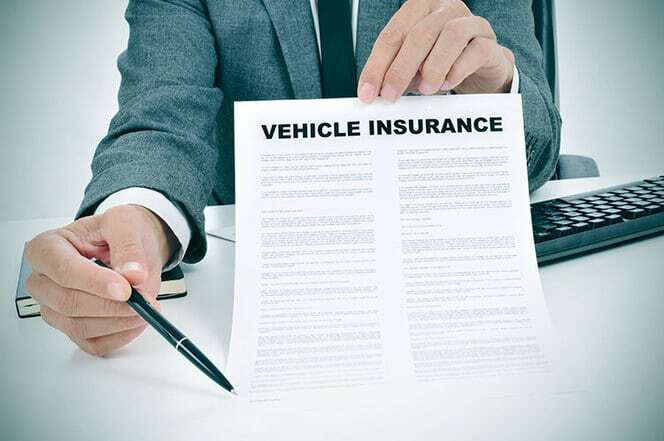 As part of the auto insurance support process, all policies have a claims satisfaction guarantee. OTIP refunds premiums if an issue can’t be resolved. Members can access claims support around the clock, seven days a week. OTIP also provides claims counselling. Should a member have questions about how making a claim might affect insurance, a claims counselor can discuss this with the member. Worry-Free Bundle: includes a driving record protector, ensuring rates don’t rise for the first at fault accident, deductible reduction plan that reduces deductibles 20 percent per claims-free year for five years, after which deductibles no longer apply; and extended coverage for car rental and other transit costs during vehicle repairs. Satellite Driver Assistance: a plan designed for travelers that includes roadside assistance, hotel and car rental discounts, trip planning and medical advice abroad. Optional Accident Benefits: increased coverage over Ontario’s mandatory minimum auto insurance policy. OTIP offers other bundles and discounts similar to private auto insurance companies. OTIP sponsors the Edvantage program, a buying group for teachers in Ontario. As well as the insurance products offered by OTIP’s member companies, motorists benefit from other offerings through Edvantage. Do Auto Insurance Companies Price Match?